So, over time, you collect a lot of stuff. And most of the time we keep stuff even though we don't really have a use for it...ever! But it sits in the corner, then we add to the corner and soon the stuff creeps to the middle of the garage. Year by year your cars are slowly inched out of the garage until they sit in the driveway exposed to the elements. So you have a couple hundred dollars worth of stuff inside the garage and your car worth 10 times that sitting outside. So lets explore some ideas on how we can fix this, so you can park your car in the garage again, and feel good about how your garage looks. There are a lot of storage products out there. From garage shelving units to wall slat systems, plastic bins. I want to show you some ideas on how to store items up and out of the way in an area that is seldom used. So if you go in your garage and look up you see the ceiling.Voila! There is is the perfect place to store your stuff. 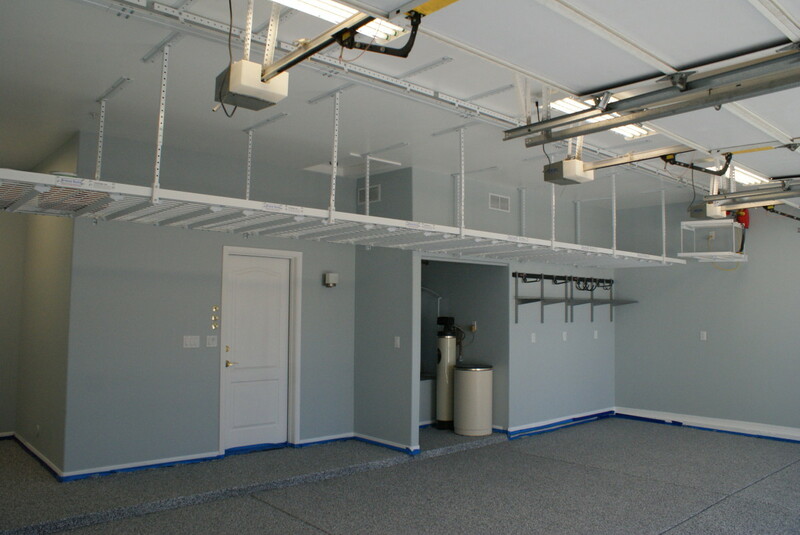 Over the past years garage overhead storage has become a popular part of garage organization. I believe this is because the items can be stored out of the way and easily retrieved when needed. Also people don't tend to look up so it becomes and easy way to hide items especially if you have high ceilings. This is probably the most popular option for overhead storage. The main reasons are as follows. They come in a variety of size with 4 feet x 8 feet being the most popular. They adjust from the height of the ceiling from as little as 2 feet or less to up to 96" inches. Certain models can hold up to 1000lbs and hold up to 16 plastic bins. 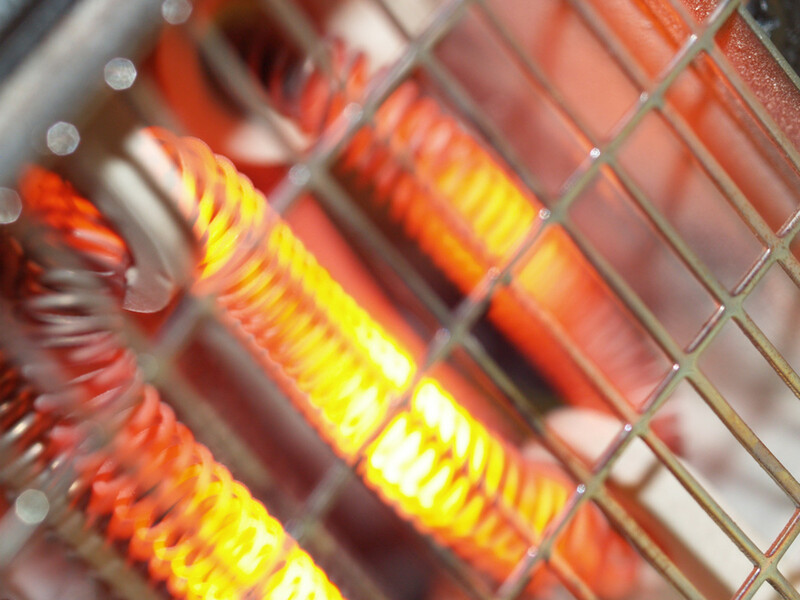 They can be installed by the experienced home do it your-selfer. A good model is safe and strong, and can be removed if you move and want to take them with you. They can add resale value to your home as good storage options are valuable. If you are paying over $30 a month for a storage unit you can pay for the installation of a rack in less than a year. There can be some drawbacks to these storage devices and because this is the best product we recommend we will outline some of these problems to this type of storage. It can be hard to install. They are mounted up high so you may have to use a ladder to move things up and down from the racks. Cannot be installed on all garage ceilings only ceilings with wood ceiling joists. See example below of what ceilings you CANNOT install overhead ceiling storage racks on. Many people have asked if they can install this rack by themselves. Well, while it is not hard to do, the hardest part is finding the center of the joist and measuring and squaring the rack. If you are good at these things or are patient and can take your time then this will probably not be to bad. 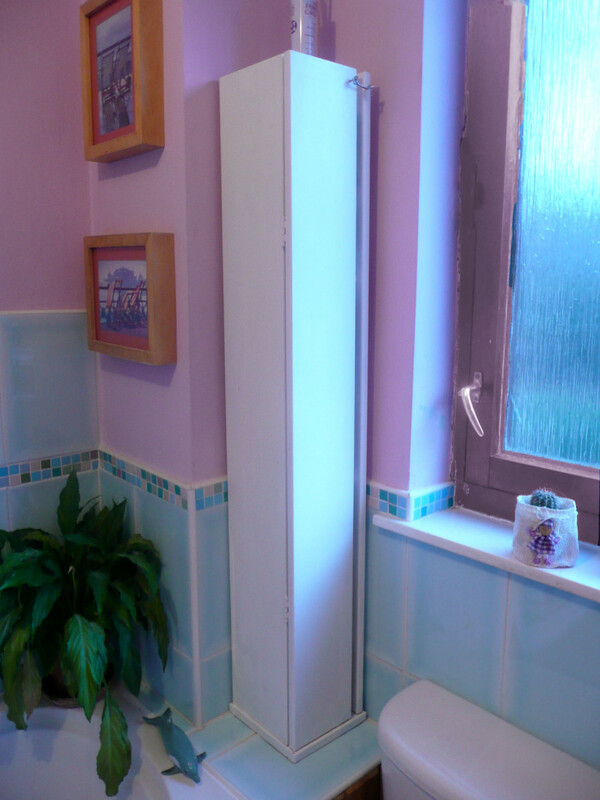 If you are still unsure then go ahead and see our installation video and decide for yourself. 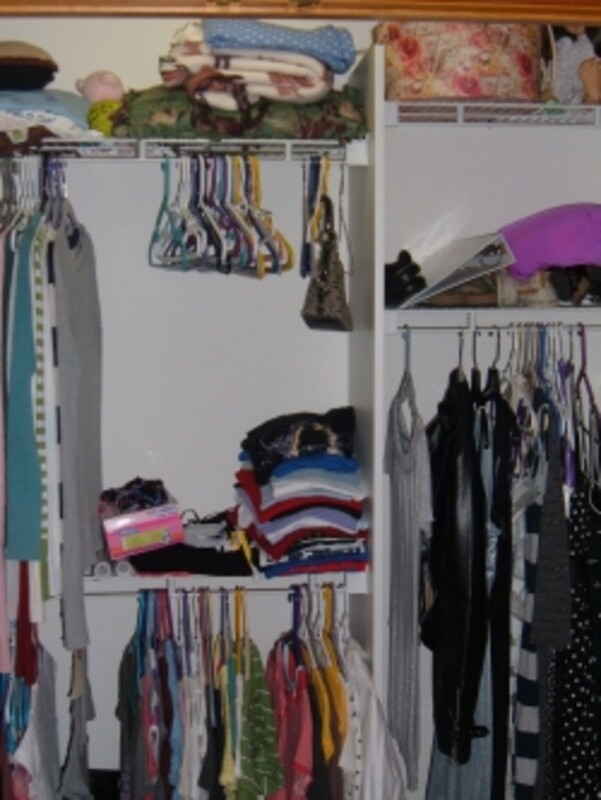 Furring or Hat Channel cannot have overhead storage racks installed on them. 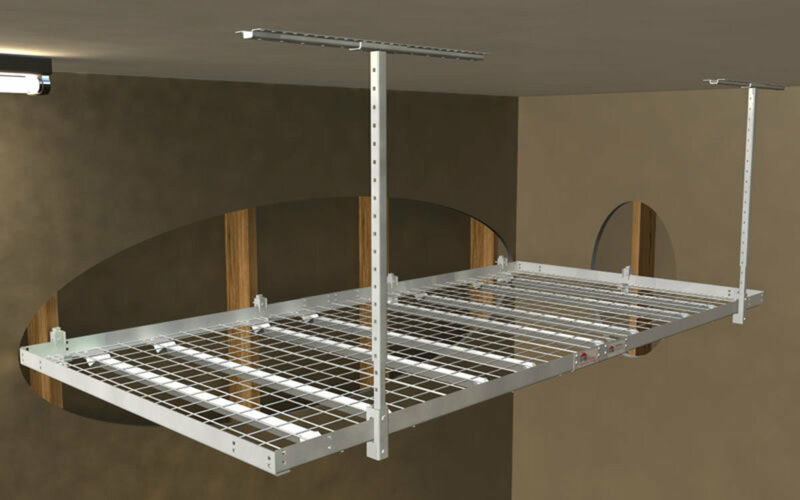 Metal ceiling joists cannot have overhead storage racks installed on them. 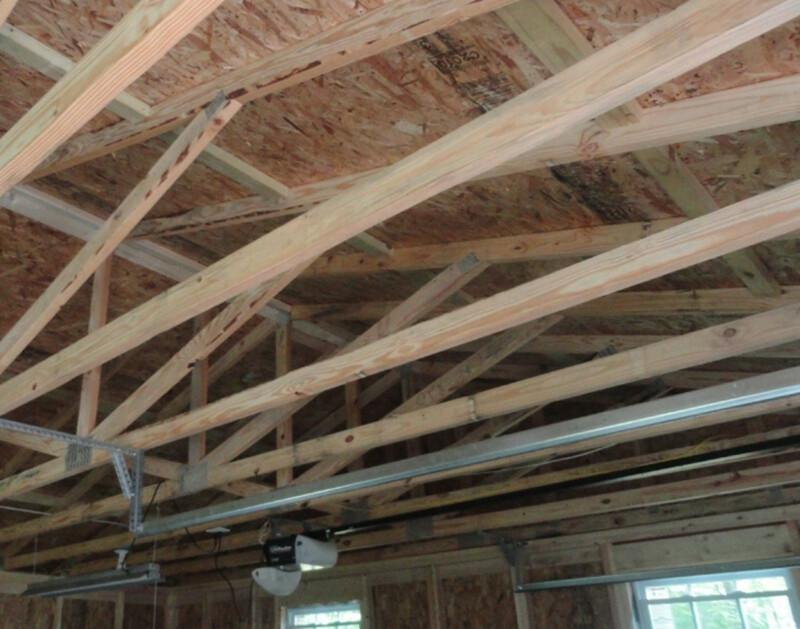 Wood joists are the best to install a garage overhead storage rack into. 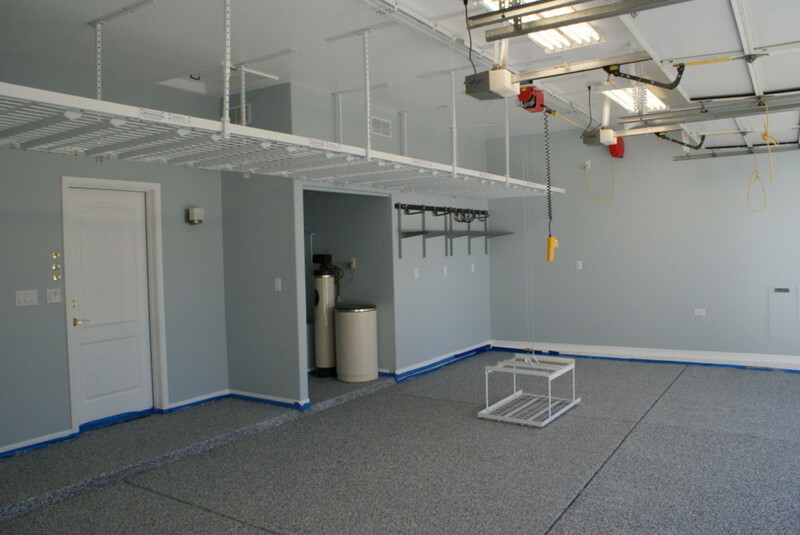 Sometimes you have a long area in your garage where you can put one long storage platform. These are called super platforms and other names but they basically can span from 10 feet to 32 feet or more. There are no breaks along the platform so stored items can slide back and forth easily. 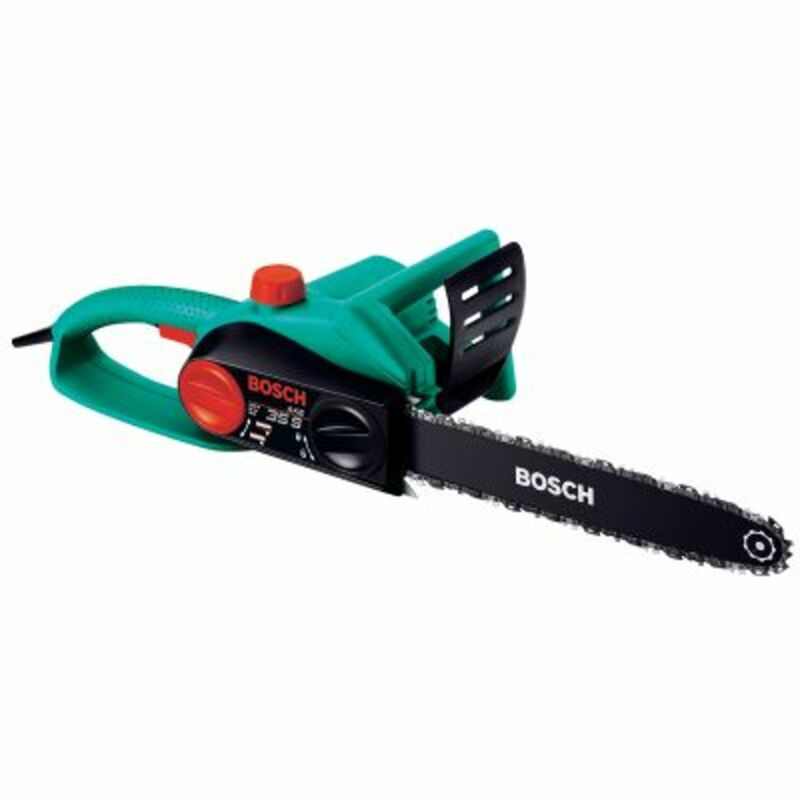 This is perfect for long garages or three car garages. You can also get a motorized basket to span the length of the platform for easy lifting of boxes. What kind of stuff is cluttering your garage up? I dont know what this stuff is! One thing that is nice about overhead storage is that they come in a lot of different configurations so you can put them in almost any space. You can use the valuable but seldom used over the garage door space. 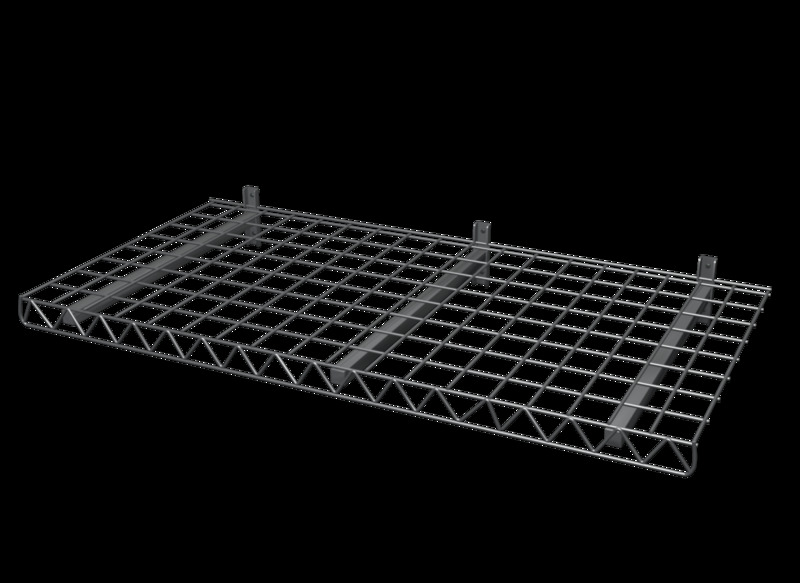 You can get widths in 2,3 or 4 feet with most rack manufacturers. You can mount them to the wall for added strength. Sometimes you don't want the storage in the middle of the garage. A better option for some, especially those who want to have a serious drop height more than 48 inches, is to have a wall platform. A wall platform is mounted in the ceiling with the front brackets and into the wall with the back brackets. This is the only way to safely mount an overhead storage rack with a large drop (more than 48 inches). It will also give you more weight bearing capacity because you are mounting into the wall studs. I like this option because you can have a high wall platform and the use our option # 4 and put wall shelves underneath it for some massive storage space. This is also the perfect option for high ceilings in a RV garage. I only recommend the big 24x48 inch wall shelves. There are a few manufacturers out there who make these shelves. They hold up to 400lbs per shelf and can he mounted side by side for a long continuous shelf. This is the perfect solution for people with huge storage needs because you can make two to three rows of shelves as long as you want. I know there are a lot of different wall shelves out there but if you are going to go through the hassle of installing ones I would make sure they are going to last and they hold a lot of stuff. This is probably my least favorite method of storage, because the cost is a little prohibitive. Or maybe I am just a little jealous and want one. But motorized storage is a great way to store items without the hassle of getting on a ladder to load and unload items. 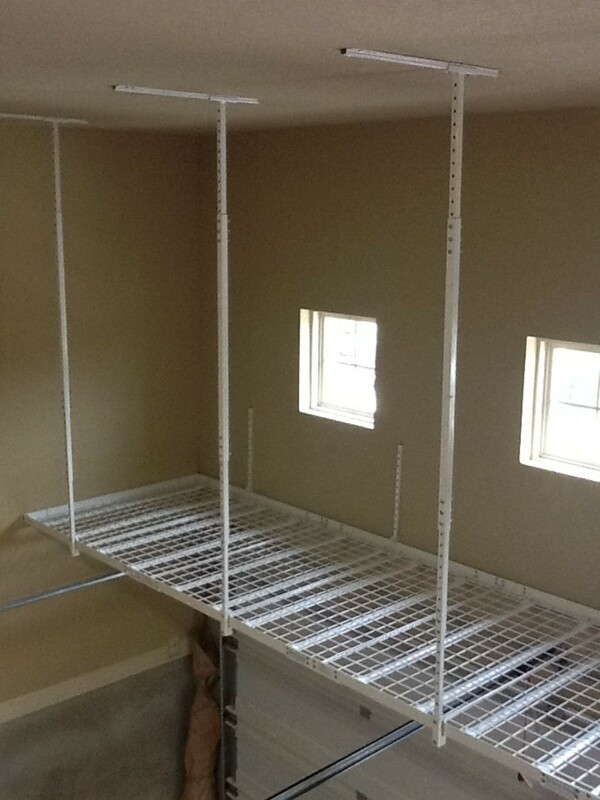 You can get anything from hand crank storage racks to fully motorized 4x8 foot racks. These are perfect for people who cannot climb ladders, or find it unsafe. Units can start at $1800 plus installation. So it can be a little pricey. But the units come all the way down to the floor for easy loading and then lock in place at the top for safety. These are five great storage devices that can be used for convenient and out of the way organization of your belongings. They will move everything off the floor up and out of the way to the ceiling where the space is not being used. 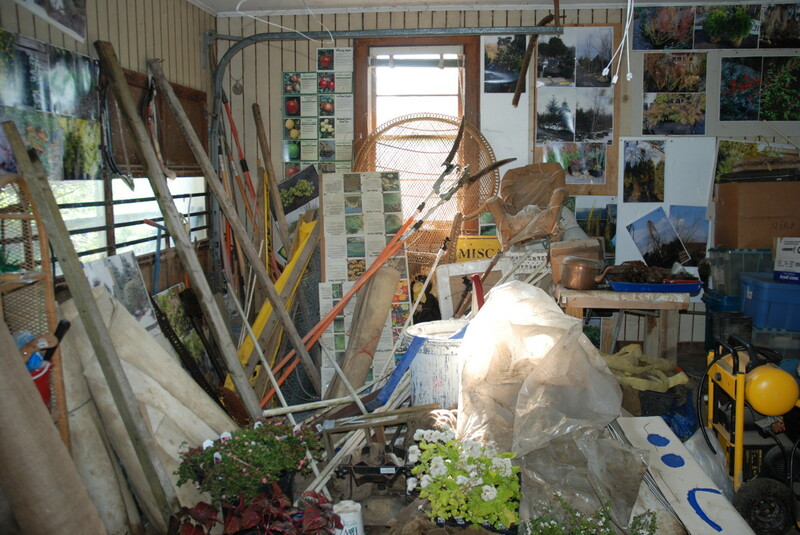 So next time you get the notion to organize your garage consider overhead garage storage. 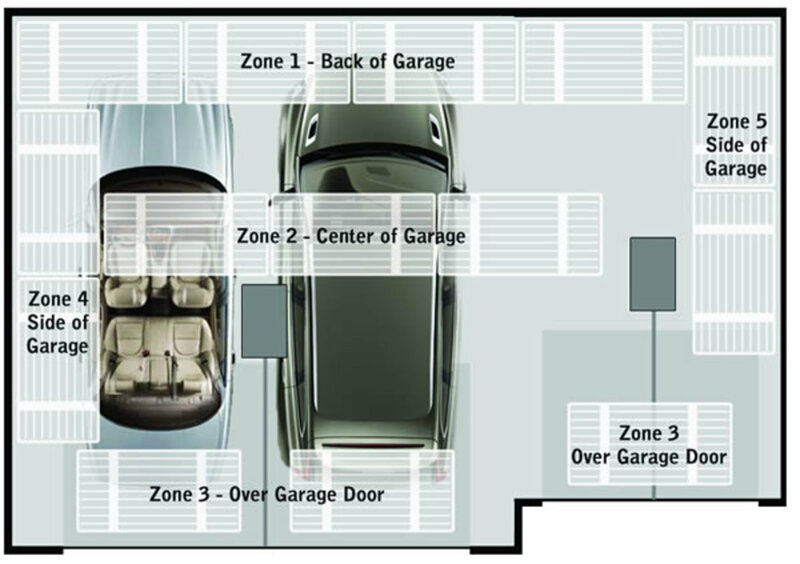 It all starts with planning, in order to have well organized and efficient storage space, you must design your garage so everything has a place of its own and you know where that place is.